Changing our surroundings through decluttering and downsizing is crucial to starting a journey towards minimalism and a simpler way of living. But unless we change our mindset towards shopping it’s a slippery slope back into old habits. 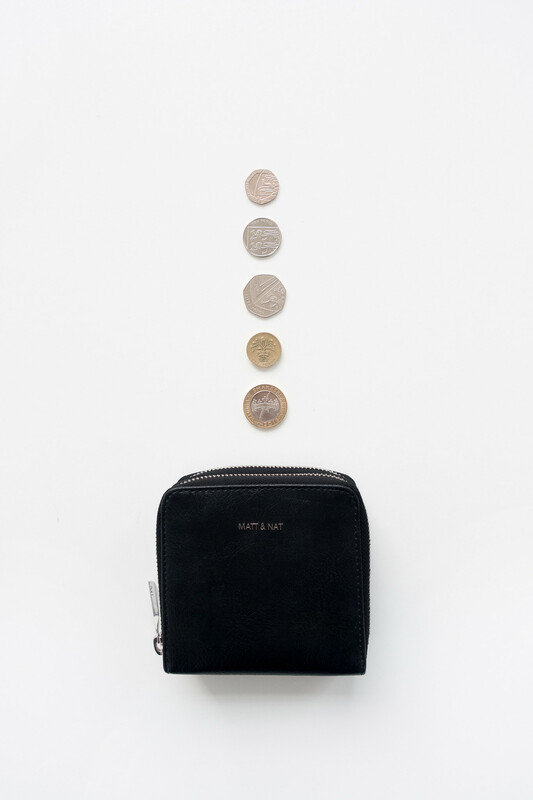 Minimalism is as much about the aesthetic as it is about conscious consumerism and intentional purchases. 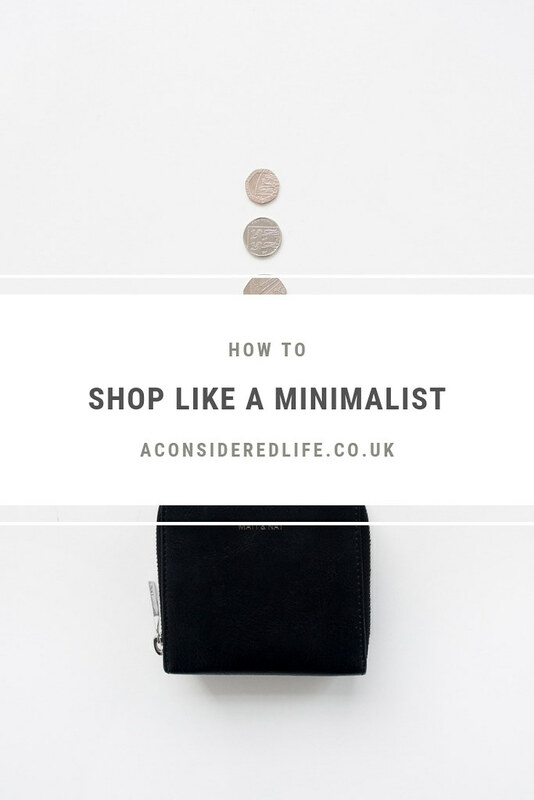 Shopping like a minimalist means focusing on your vision for life, what that looks like and whether the purchases you make bring you closer or further away from that vision. Here are five questions every minimalist will ask themselves before buying anything. Are you trying to justify the purchase or do you genuinely need this item? Does it serve a purpose, solve a problem, or do something new? Do you already own something similar? Is this the right one? Have you done all the research; are you paying more for the brand name or are you buying the right item for your needs? Is it a “buy it for life item” and the best your budget can buy in terms of quality? Both the ticket price and any future purchases required; will it need future maintenance or investment to keep it working? Or will it simply take up more space, time, and money in the future? Do you know where to store this item? Will this item have a place in your life and will it fit into you current lifestyle? Does it add value to my life? What is your vision in life and does this purchase bring you closer or further away from that vision?